Former Bosnian Serb Army soldier Rade Vlasenko was acquitted of taking three Bosniak civilians from the Trnopolje detention camp in 1992 to do forced labour and then killing one of them. Presiding judge Hilmo Vucinic told the appeals chamber of the Bosnian state court on Tuesday that the prosecution had not proved that defendant Rade Vlasenko committed the crime. The judge said it was indisputable that the victim, Adem Filovic, was one of the men taken from the Serb-run Trnopolje detention camp in the Prijedor area in the summer of 1992 to do forced labour. 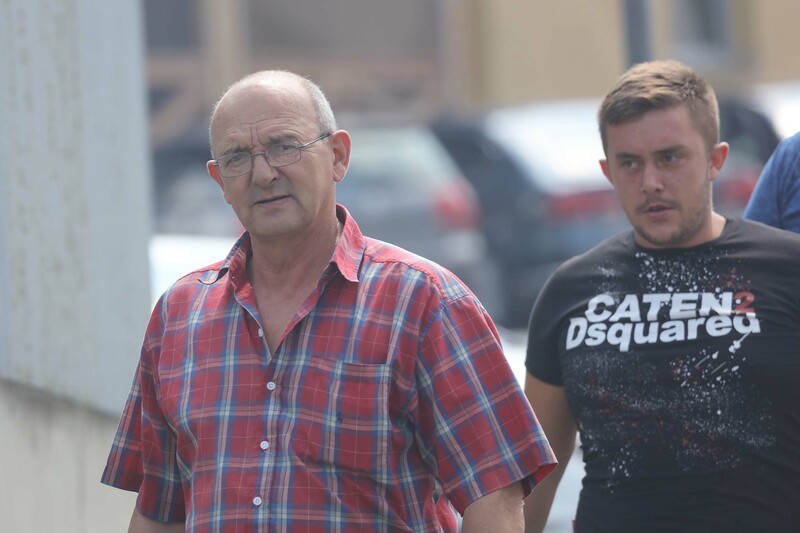 Filovic never returned, but the judge said it had not been proved that Vlasenko killed him. “It has not been proved beyond reasonable doubt that Adem Filovic was deprived of life by the defendant in the manner described in the indictment,” he said. The state court’s appeals chamber in January acquitted Vlasenko and two other Bosnian Serb ex-soldiers, Drago Koncar and Milan Krupljanin, of killing several other Bosniaks in the Projedor area in 1992. But it ordered a retrial for Vlasenko on the Trnopolje charge. In 2017, the state court also acquitted Vlasenko and Koncar of abusing and killing Bosniaks in the Prijedor area in 1992. Tuesday’s verdict cannot be appealed.